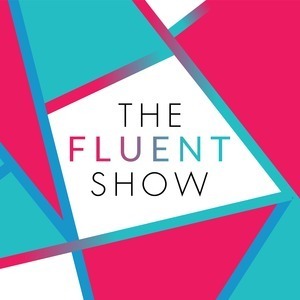 We found 1 episode of The Fluent Show with the tag “frustration”. Help! Frustration And Mental Blocks Are Destroying My Confidence! Today on the show, I have got a bag of tips to help you boost your language confidence and power through when you get stuck. Listener Simon from Dublin wrote a great email full of examples of his own mental blocks, so we’re going to dive into that in just a minute.